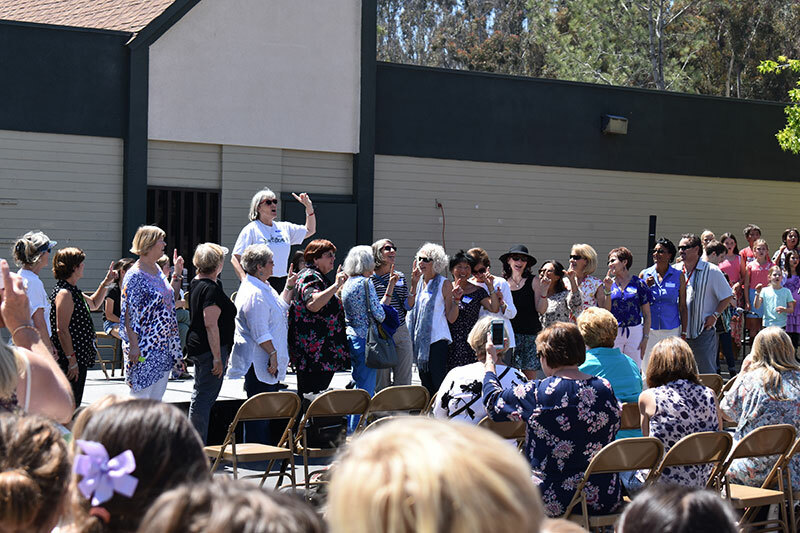 Forty years ago, a handful of teachers and parent volunteers herded a group of students out from their temporary classrooms at Miramar Ranch Elementary School and paraded them several blocks to the site of Jerabek Elementary, their new school. 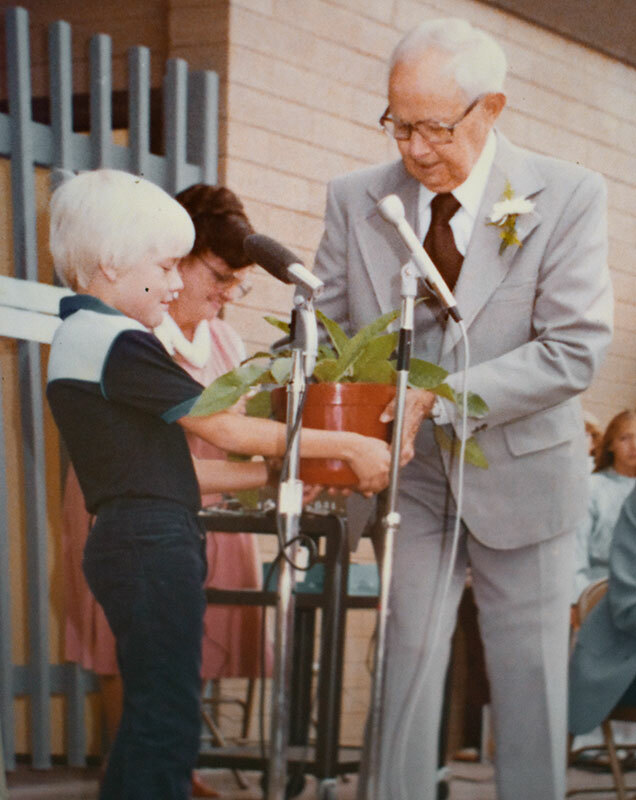 The year was 1978 and some of the teachers who were present that day returned this year on June 1 to attend a special reception and ceremony at Jerabek Elementary School to commemorate the school’s 40th anniversary. 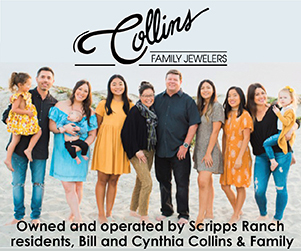 Diane Pali Belliveau and Stacy Wible are two of those teachers. Belliveau was a kindergarten teacher and Wible taught first grade in the early days of the school. Their new classrooms were close and they could easily see one another during the day. They remember connecting immediately, forming a close bond. Both recalled that first day when they moved to the new school. 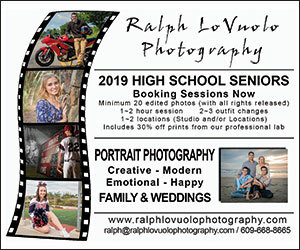 “We gathered them up by classroom and we got parents to help us out, and we just walked down the streets and came over here,” Belliveau said. 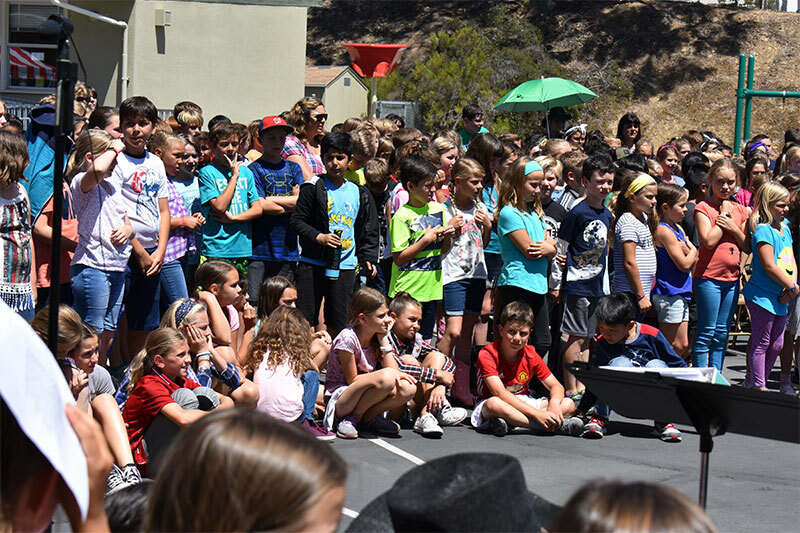 Before the new school was finished, the students who would attend Jerabek had classes in the portable classrooms at Miramar Ranch Elementary. Essentially, there were two schools within a school. 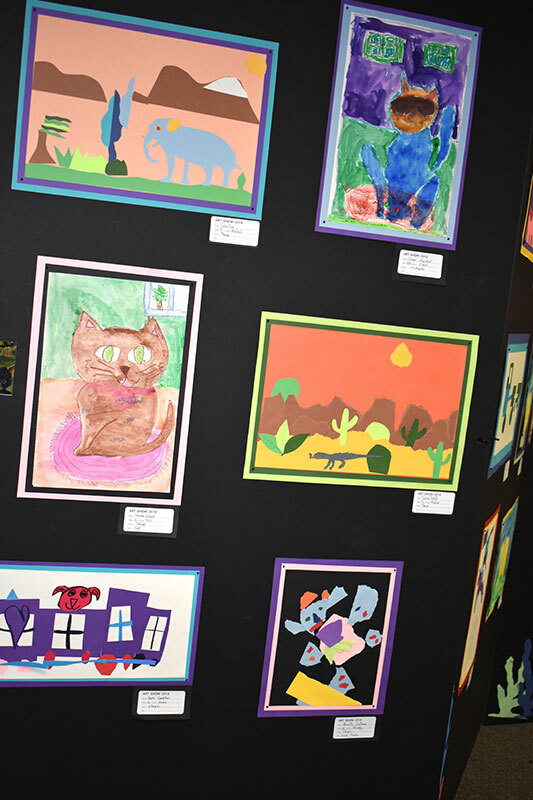 Jerabek Elementary began with eight teachers in September of that year. By January, there were 12 and the number kept growing. There were about 35 teachers by the third year of the school’s existence. The first day and the parade to the new school were an exciting experience for everyone involved. 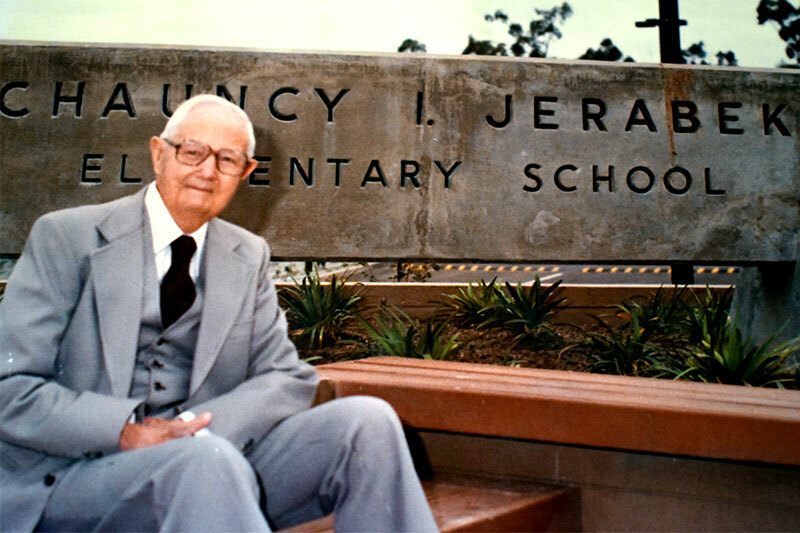 The school was named in honor of Chauncy Jerabek, the head gardener and horticulturist for the old Scripps estate. He was present for the school’s ribbon cutting in 1978 and, wearing a three-piece suit, addressed the crowd. Wible recalled Jerabek’s speech. He was 84 years old at the time, and she wondered if he was a bit lost as he was making a noise for the children: “clickety-click-click.” He was telling the kids about when he was a student in a small wooden classroom. “He was imitating the woodpeckers that would peck on (his) school building when he was a boy,” Wible explained. 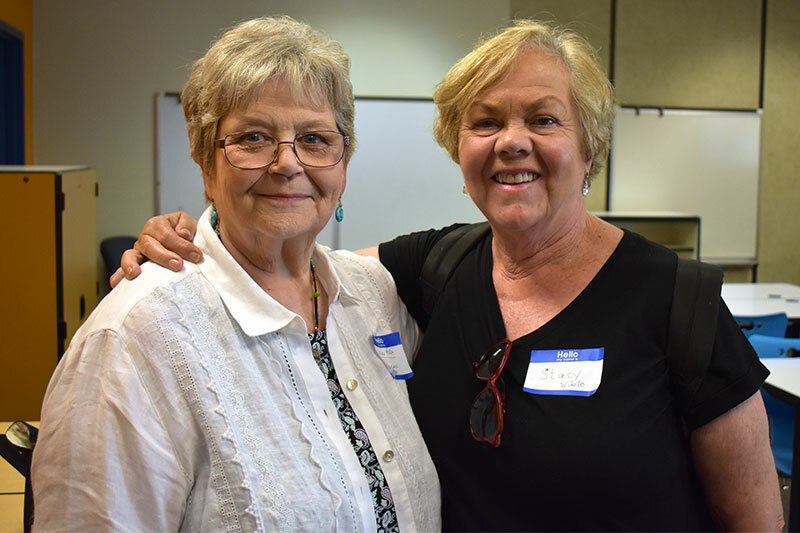 As classes continued throughout the year at the new school, and for the years to follow, the teachers and staff became a close team. Belliveau taught at Jerabek until 1995 and Wible was there full-time until 2007. The two have witnessed the school change and grow, and they marveled at the computer lab. They remembered a time when someone collected spare computer parts in an attempt to build computers for the classrooms. There was a debate about whether they should have PCs or Macs. Eventually, volunteers donated the first computers. “The FFO has always been very supportive,” Wible agreed. 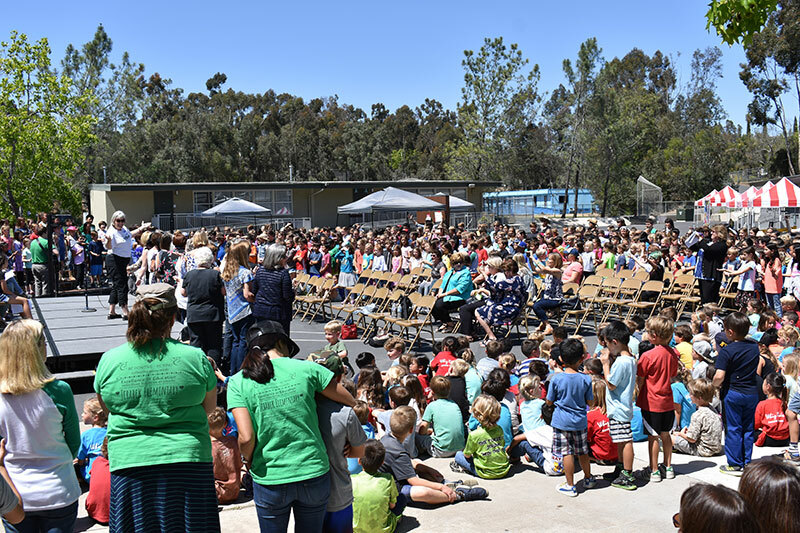 Jerabek Elementary was named a California Distinguished School in 1987, only nine years after opening, Belliveau said. Today, Principal Kristie Joiner oversees the school’s daily operations. 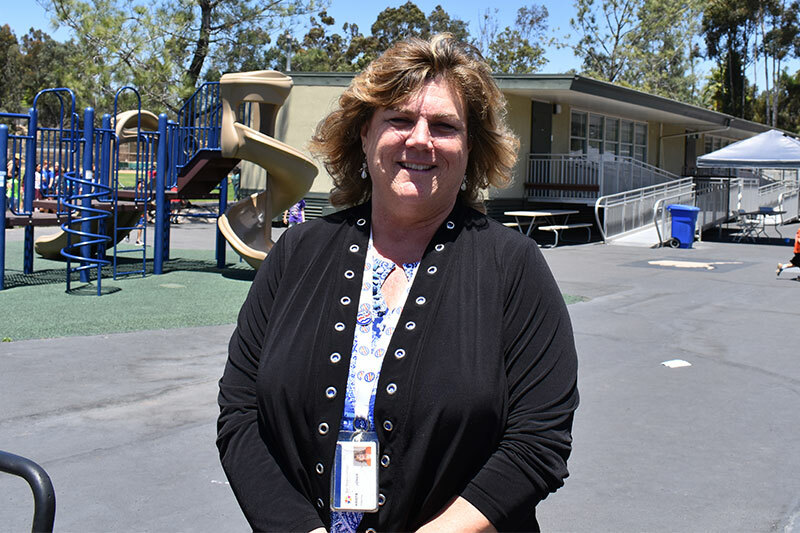 She has completed her fourth year as principal, noting that she was glad to provide stability and implement a students-first policy, especially in light of the fact that she became the fourth principal at the school in five years when she arrived. A special anniversary ceremony was held the afternoon of June 1. Jerabek students performed the entire ceremony, with children making speeches and the school choir providing the musical highlights. 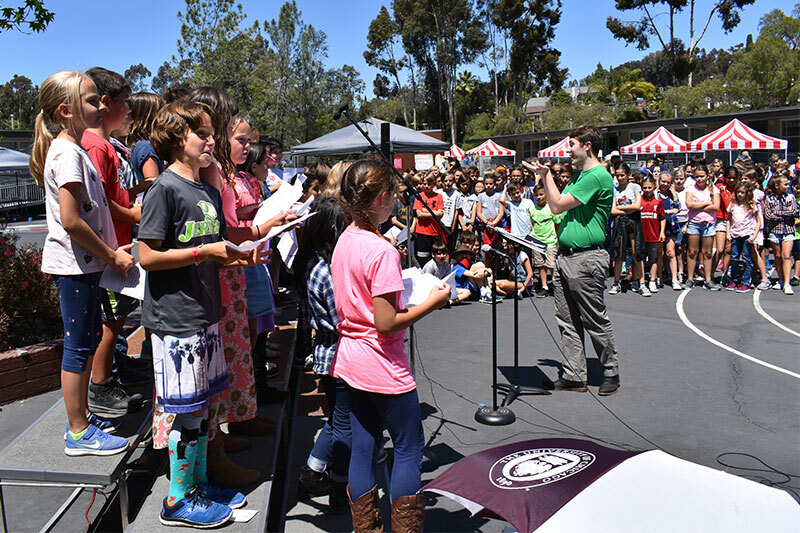 The event ended as former faculty, staff and administrators led the crowd in a spirited rendition of Jerabek’s school song. 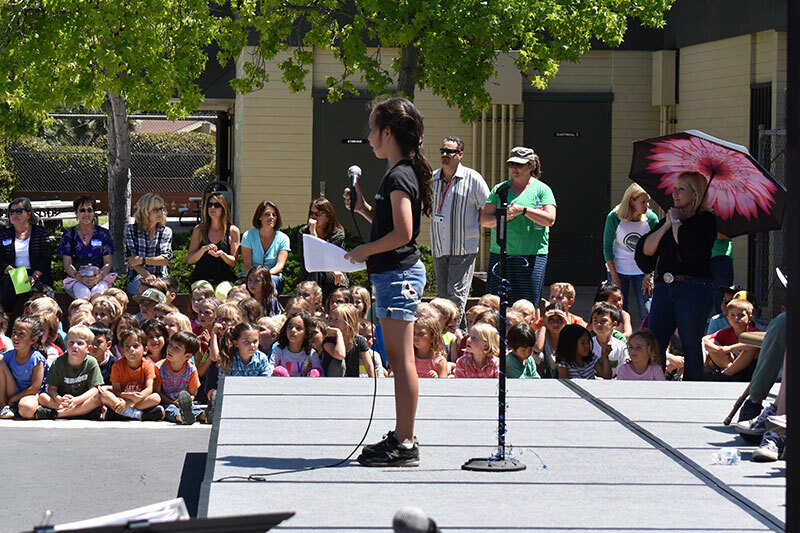 This was an even bigger day at Jerabek Elementary because the anniversary ceremony was soon followed by the opening of the school’s annual Ranch Roundup carnival, a major fundraiser held each year at the campus.